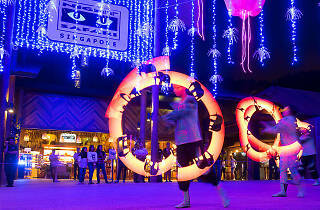 Journey to another world this holiday season with Mystica, the Night Safari's annual year-end celebration. 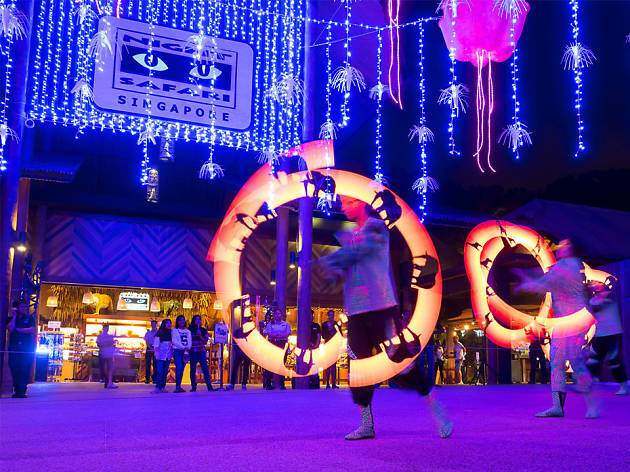 This time 'round, the wildlife park transforms into a fantastical land filled with ethereal lights inspired by Avatar, fiery performances, and games for the whole family. Oh, and that's not forgetting all the animals. In this edition, visitors will be able to witness these nocturnal beasts hunt for food as they would in the wild, thanks to several glowing devices that the park experts have sneakily hidden in their enclosures.